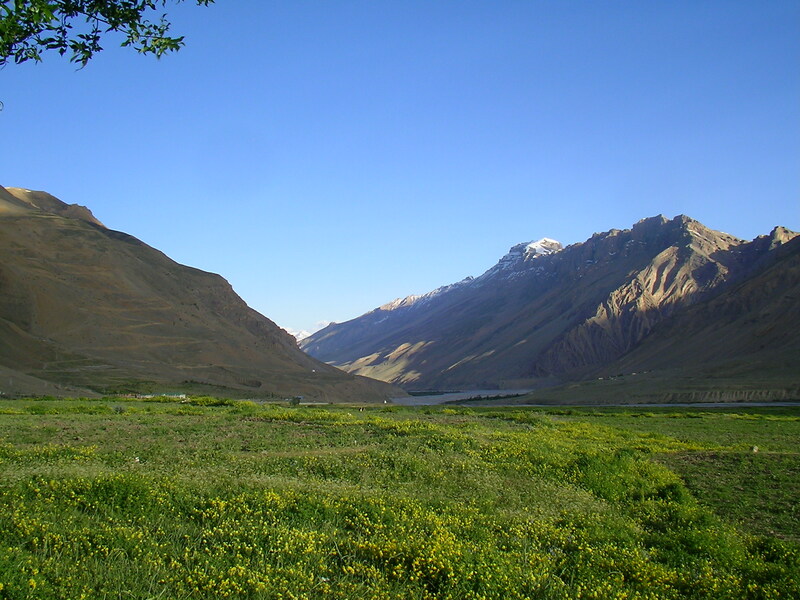 I sit by a Stupa on an elevation above the shore of the Spiti River, shielding myself from the sun. It’ll be a good fifteen minutes before the ball of fire sinks behind the mountain range and relieves human skins. Such penetrating sun rays would make a great premise for a sunscreen advert, I muse.